Unless you’ve been literally living under a rock or the last few years, you no doubt have seen or heard of vaping. Maybe you’ve brushed it off as a fad or a phase, or just something the ‘hipsters’ are into, but you’d be dead wrong. You’ve probably been walking behind someone you thought was smoking, but instead of breathing in a lungful of tobacco smoke, you got a face full of something fruity, or scentless. Welcome to vaping. It comes little handheld devices and has dozens of flavors and kinds to choose from. Vaping has grown exponentially over the last decade and is showing no signs of slowing down. As the public at large has become more in tune with living a healthy lifestyle, vaping has progressively taken the lead as the number one alternative to smoking. In fact, an estimated 2.8 million people are believed to be currently using e-cigarettes or vaporizers. And that number is growing daily. Yet, despite the growing popularity, a common widespread fear still exists around the idea of vaping. 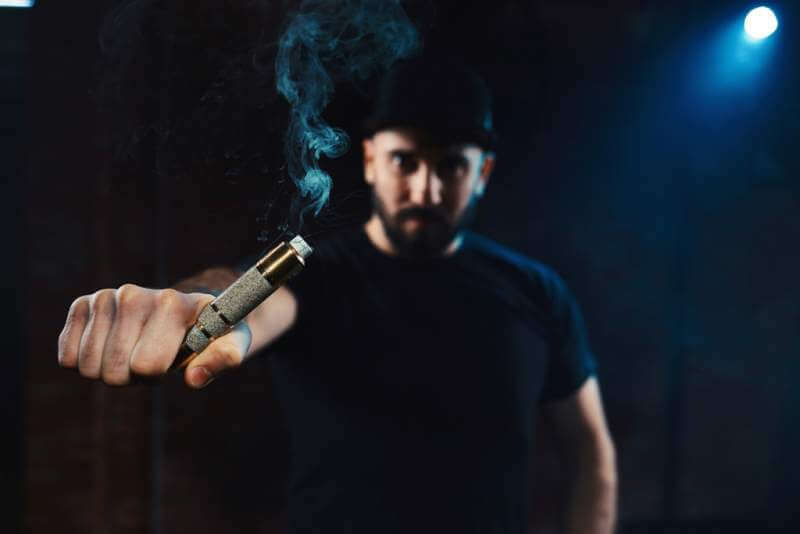 Some believe that vaping acts as a sort of gateway habit that can lead to smoking, but it’s actually the other way around, and no studies have been able to prove the former. We all grew up with cigarettes. 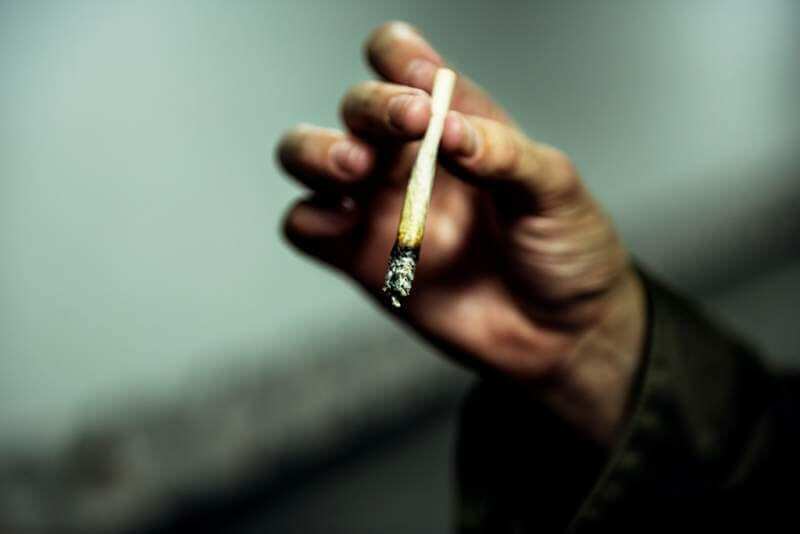 We’re all either smokers or we grew up around someone who was. We all passively know that cigarettes are bad for the people who smoke them and the people who breathe in the second-hand smoke. We’ve heard the warnings so much that we’re immune to it. Guests came to our school classrooms and told us about how dangerous smoking was, and showed us pictures of what happens to our lungs. Cigarette packs are covered in grisly photos, warning us of the dangers. Anti-smoking ads cycle on the television and are posted here and there in public. We’re so used to them we don’t even see it anymore. Despite that, curious teenagers take the plunge and become nicotine and tobacco addicted adults and spend their lives blackening their lungs and breathing out smoke that further hurts the people around them, even if they don’t mean to. 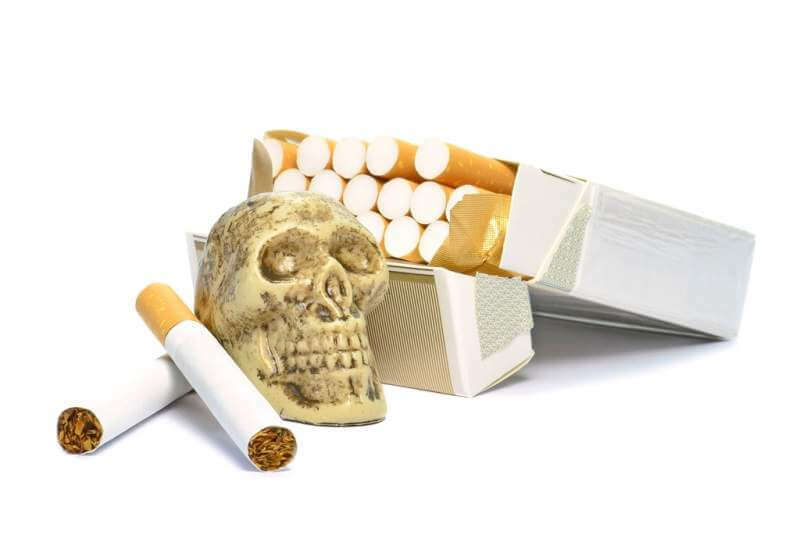 More than 100,000 in the UK alone die every year as a result of tobacco. It’s the number one cause of death that is preventable. Keeping in perspective the dangers of cigarettes, it’s a good sign that more and more people are turning to e-cigarettes and vaping as an alternative. Researchers now have conclusive studies proving that e-cigarettes are far less dangerous than their traditional counterparts and have proven to be an aid in helping people quit smoking altogether. 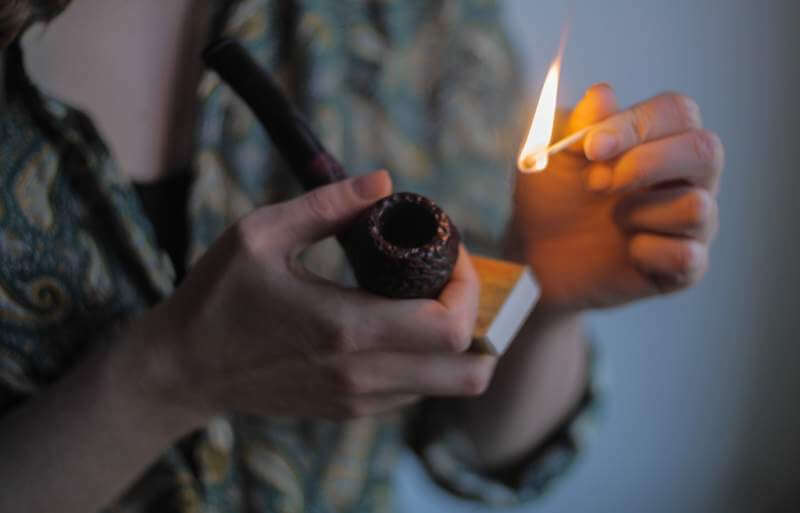 Kicking the habit is probably one of the number one steps someone can take to improve their overall health, and doing so also improves the lives of others as second-hand smoke is lessened. 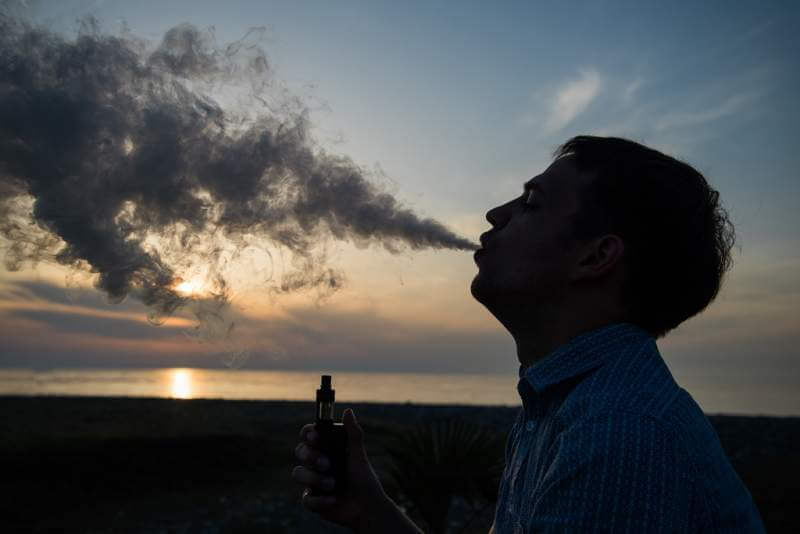 Vaping helps the user wean off tobacco products by providing the user with the ability to increase or decrease the nicotine dosage in their device, and gradually wean off the nicotine at their own pace. E-cigarettes don’t contain tobacco, which is the number one health helper that they possess, and they’re non-combustible, which is not only a health benefit but a safety benefit. No more smoldering embers waiting to cause an accident. Certain e-cigarette options do contain nicotine, which is the addictive aspect of smoking, but it’s far less and far safer without all of the other chemicals that come in cigarettes. 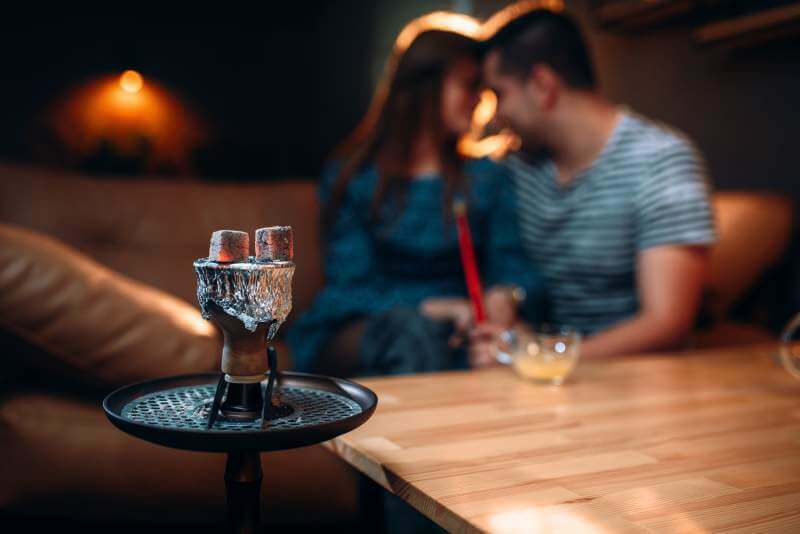 Vapor inhaled by way of a vaporizer is mostly just water vapor and flavoring, free from the toxic metals that are found naturally in tobacco leaves and free from the myriad of additive chemicals that go into each and every cigarette produced. Vaping also eliminates the odor of tobacco and the physical and environmental consequences such as: stains on the fingers, yellowing of the teeth, aging skin and permeating homes with smoke which lingers. 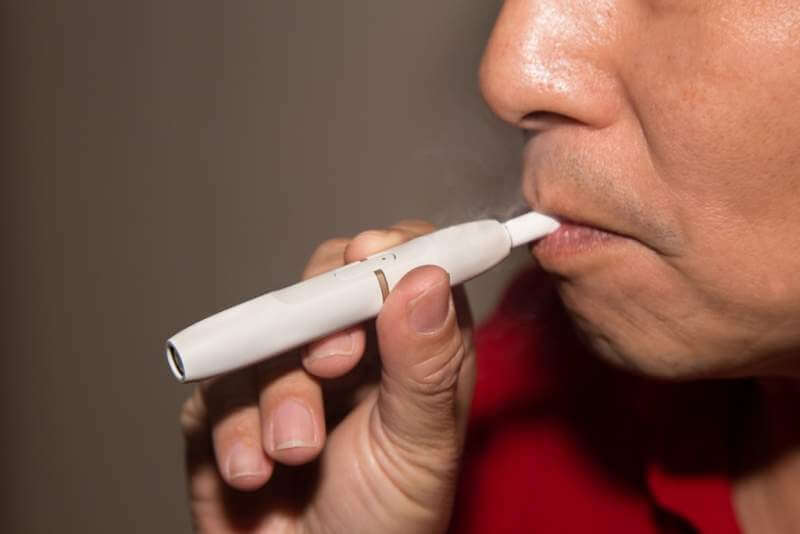 E-cigarette vapors have pleasant, non-toxic and scented smells which dissipate quickly. The handheld devices leave no stains on the skin, ashes in the tray or butts laying around. E-cigs are also substantially cheaper than cigarettes. The average smoker can easily spend hundreds of dollars a month and thousands of dollars a year on their habit. Electronic vaping consists of a kit that you reuse again and again that costs far less to keep stocked up with your vape flavors. Advancing technology also ensures that the products remain on the affordable with a wide range of manufacturers to choose from. More and more smoking is being banned in public places, which is good for non-smokers but difficult for those with addictions. Because of the non-harmful aspects of vaping the smoking bans tend not to apply to e-cigarettes. Win. All in all, the studies have been made and the proof is in the pudding. People are smoking significantly less since the introduction of e-cigarettes. There is still significant rebuttal against e-cigarettes, but doctors and scientists alike have been performing studies since the devices hit the market, and all-in-all, the e-cigs are 95% safer than smoking.